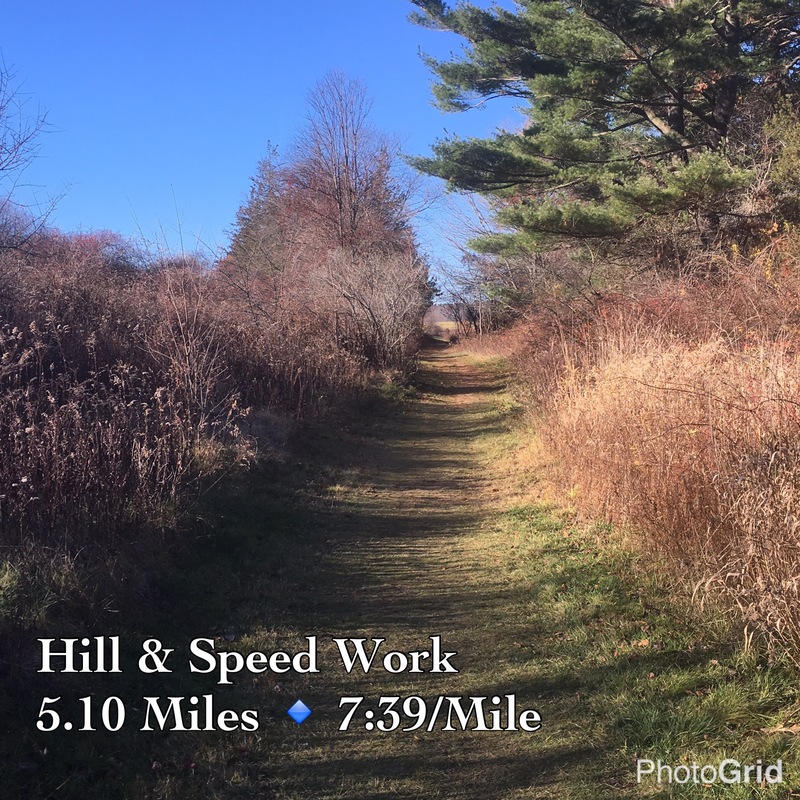 Continuing my year end wrap up of my running during 2016, today I present to you the improvements I can make going into 2017. I like to believe they running always brings a lesson. Every time I venture out on a trail or a road, I learn something new. For example, last night, while venturing through Charlestown in the cold of night, I realized that my running form was too upright which was causing strain on my lower back. I had not felt such strain in a while as my form has been pretty good of late but as soon as I realized it was occuring (and my back was aching more), I bent the knees some and recentered myself. The rest of the run, a whole 2 miles, was much better. 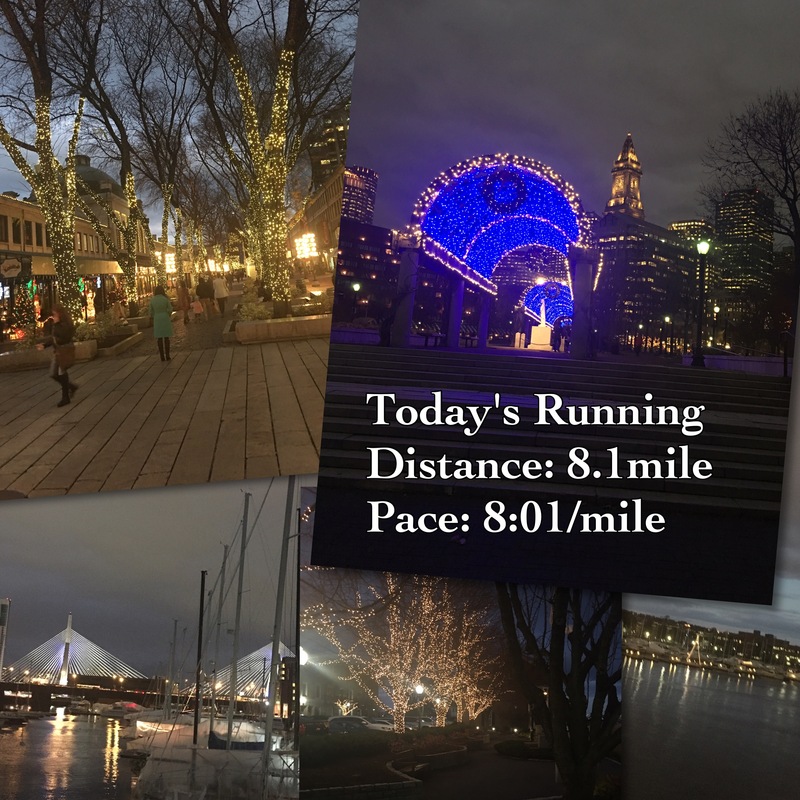 Over the course of the past year, I have had many lessons like these that have helped me get back to better health and finish the year strong (at least relative to the past half). Here is today’s 5 for Friday, Lessons Learned! NUMBER ONE: Don’t be a Hero! So my first lesson for you today is this – Listen to your body! I did not believe in this saying whatsoever heading into my first marathon and attempted to push through an achilles injury that just would not heal. I tried ice and heat, Advil and Alieve…none of it worked. I ran harder hoping it would go away. Nope. Stalled out. In the end, I took a break, saw the doctor, got some PT and started using KTape. As the past few months have gone by, the injury bug has disappeared. NUMBER TWO: Stretch, Stretch, Stretch! Throughout my life, I have fully believed in stretching. I preach such to those I coach and stress it is at the top of anyone’s “to do” list. It’s funny though that I preach such but do not practice such! I would stretch “some” before runs but not enough. After meeting with a PT back in September, I added several stretches to the routine of my running and the results have been very positive! I stretch for about 5 minutes before and after each run these days and wish I had been doing this all along! NUMBER THREE: Switch up the Routes! This resulted from a question was asked of me via Twitter as it relates how I can run so many miles in one place. My answer: Vary the route. Run it slightly different each time. This keeps things fresh and since I take pics all the time while running, it gives me another set of places to see and shoot! NUMBER FOUR: Never Push Shoes to Far! In the spring, as I was chugging along at 450 miles on my Clifton 2s, the pains in my knees and feet started to accelerate. These were not the same ones as I suffered through all season but one’s that, with the power of hindsight, are ones that form when the shoes one is wearing are flattening out and providing less support. I can feel this very acutely in my joints (as my Psoriatic Arthritis flares). I tried to extend the shoes but it was just foolish. Lesson: don’t run on dead shoes! NUMBER FIVE: Run for Fun and everything else will fall into place! I came into 2016 wanting to improve my pace and placement in races. This made things unenjoyable because I was stressed I was not meeting the goal. My pace is better but not at the sub 8 pace I had hoped for at the end of 2015. My thinking now? No big deal. Running is me is for exercise and enjoyment. As I get into better shape and enjoy the runs more, things will improve by default. No need to stress if it does not happen in the short term. After all, running distance is not a sprint…but a marathon! So there you have it. Another 5 for Friday (on Monday)! Next Post Tuesday Musings: PsA and the Great Stress!